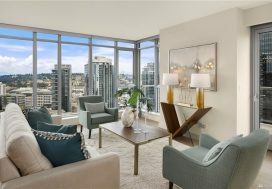 Having found us by on our blog while researching Insignia condominiums online, this buyer reached out to see about securing representation for both buying at Insignia and selling his Cristalla condo. We started off by meeting him at the Insignia sales center and walking him through his options in both the south and north towers. 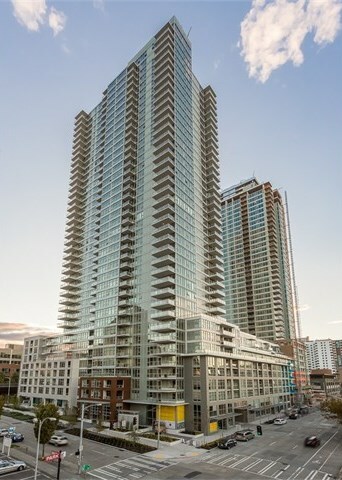 Once we narrowed down on the north tower we sifted through the available units meeting his needs and landed on a stunning 24th floor corner 2 bedroom. 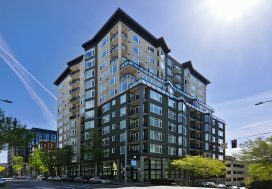 After writing up this condominium, the wait until closing would be just over 1 year. In the meantime we assisted this client with the sale of his lovely Cristalla one bedroom. We managed and coordinated both his sale and purchase to smooth closings. Enjoy your new views at Insignia Chris!